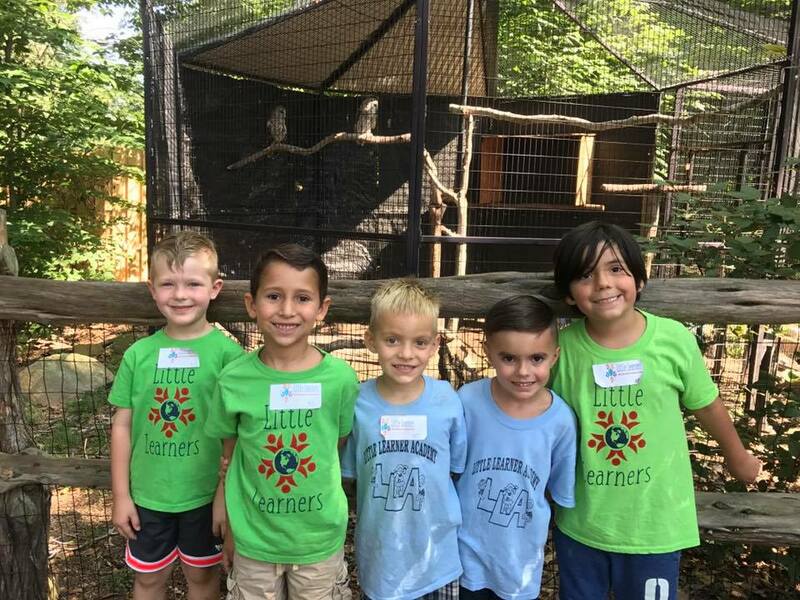 Field trips are a fun way of promoting hands on learning and giving children the chance to learn new things outside of the classroom or daycare facility. They are beneficial for both mental and phycological development and also a great way to spend some time together! 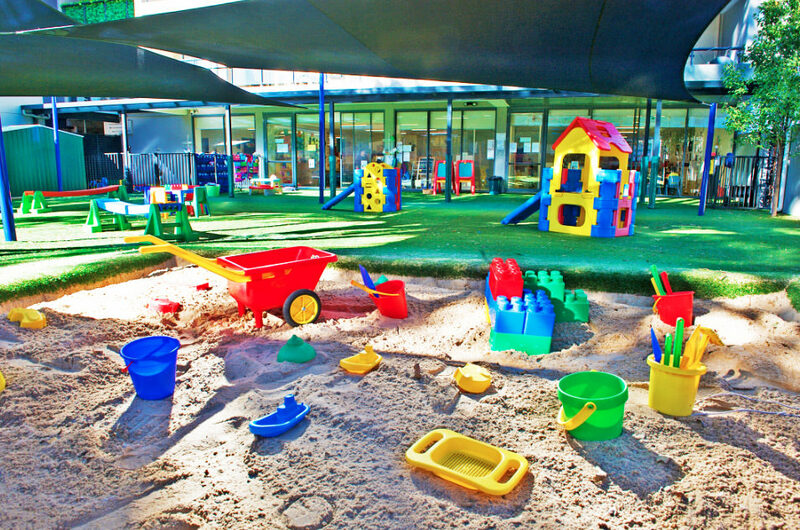 Here are some child care field trip ideas which may interest you and your children. The zoo is a great place for children to learn about all different kinds of animals and their habitats. You can create a worksheet for them to look for different animals or to find facts about a couple of them, depending on their ages. The zoo can help young minds with social and cognitive development. Plus, they might get see their favourite stuffed animal come to life! 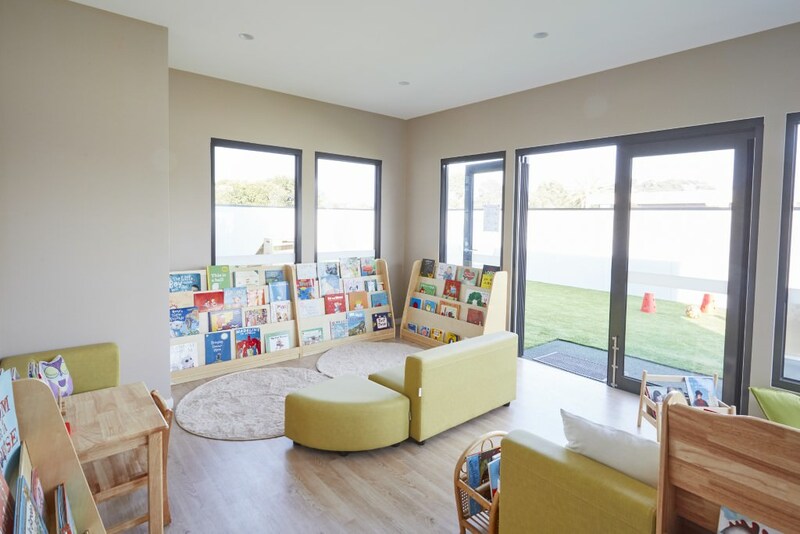 Organize a tour at your local library for the children to learn about the library and even pick out a few books to take home or read there. Ask if a staff member can read them all a book or two and maybe even sing some songs with them. A trip to the library can increase a child’s interest and reading as well as allow them to find a book(s) that they enjoy and do not own. Have the children pack their lunches for a little picnic! You can all take a walk to your closet park or even on site, to enjoy the nice weather. Bring blankets to sit on to eat your lunches or snacks. After you’re done eating, you can play some group games together. A trip to your local animal shelter will teach children about the importance of taking care of animals. 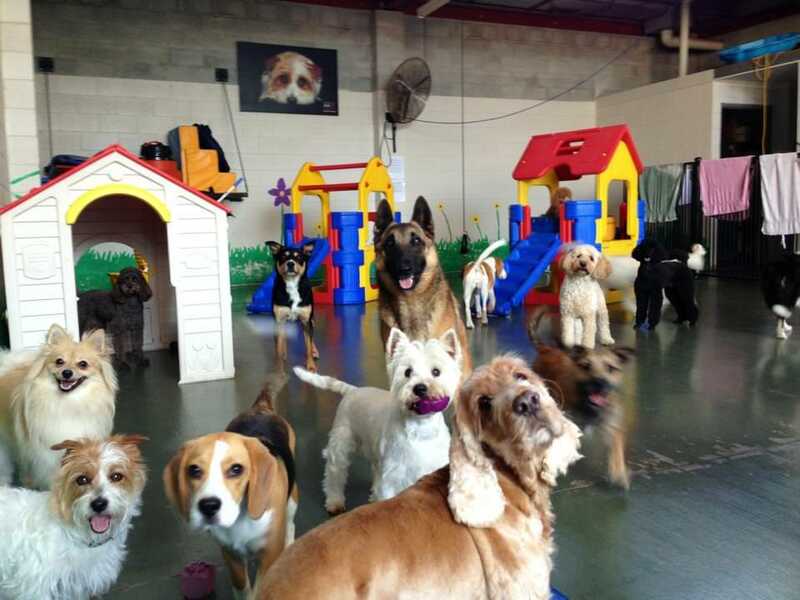 They can take a look at all the different animals and ask if a staff member can explain how the shelter works. Warning: this may make you want to adopt a new pet of your own! 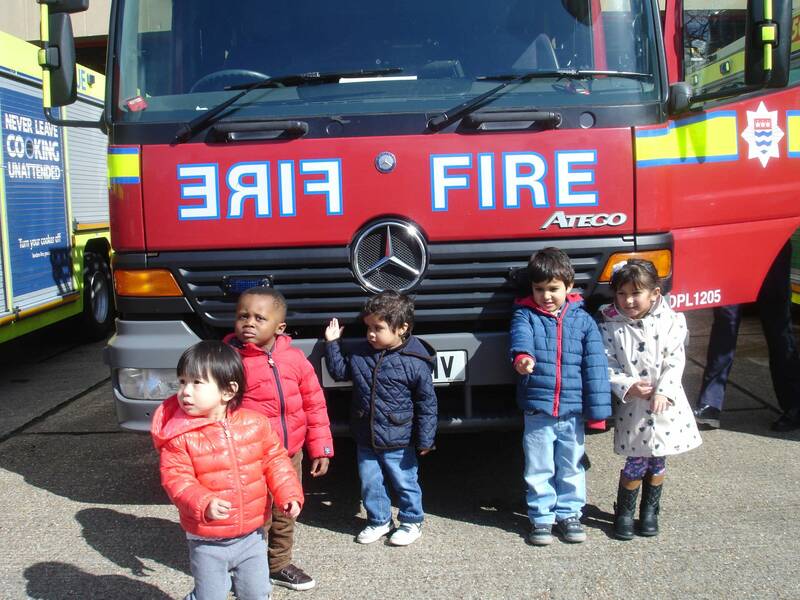 Schedule in a tour at your nearest fire station so the children can come and learn about the dangers of fires. They will also learn what firefighters look like in all their gear and learn not to be afraid of them in emergency situations. Ask if they some firefighters can explain what they do on a day to day basis and maybe a walk around the building and trucks. This trip is sure to spike some future career interests! An indoor playground is great way for the kids to burn off some energy and have some fun together! It can also help with child coordination, strength, balance, creativity, etc. Check to see where the closest playground is to you so that you can book in a group visit today!